I couldn't be happier with my session with Mallory, and to make it even better this was only part 1! 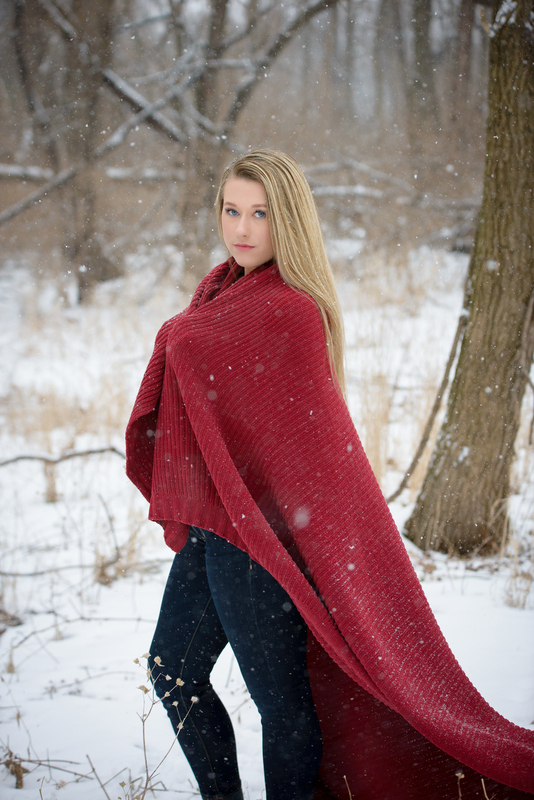 We originally planned on doing the entire session all on the 28th but with the temperatures in the 20's and snow we decided it would be best to break it into two sessions. Mallory was a natural and a trooper. 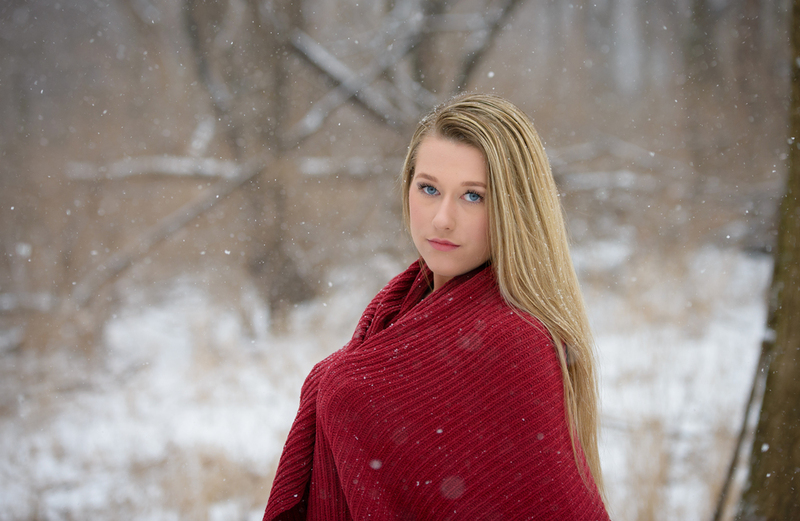 Not many girls would be willing to stand out in cold let alone a steady snow; but I am sure glad she did because it made for some great photos. Stay tuned to my page to see Part 2 coming in April. Feel free to like, comment and share this page with friends and family!